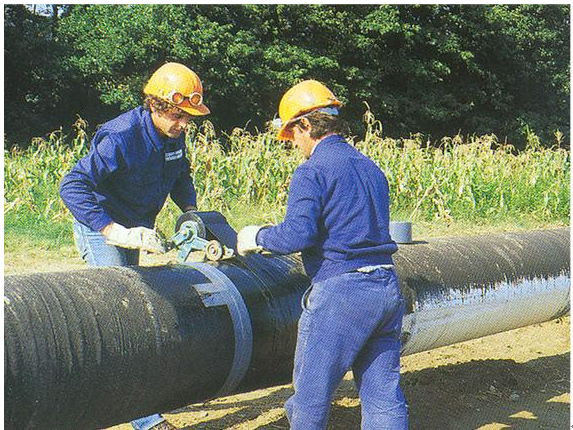 YELLOW COLOR PIPE WRAPPING TAPE is Cold applied tape coating system for corrosion protection of Oil, Gas, Petrochemical, and Waste Water underground or overhead pipelines. 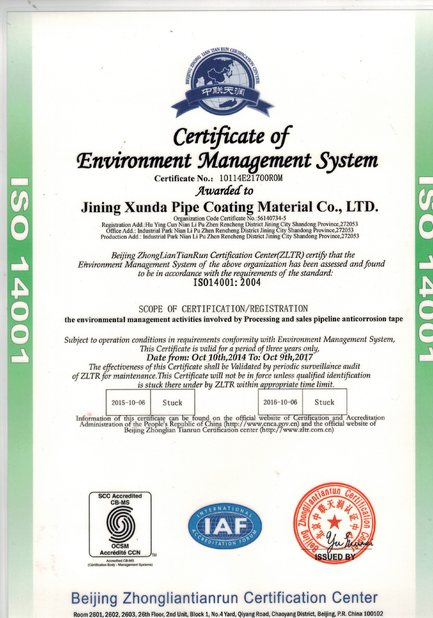 This product has been made by a special processing of butyl rubber to P.E. Its durability is strong and electric corrosion can be prevented. 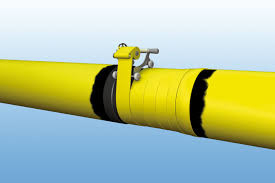 The pipe can be semi-permanently preserved which has an excellent effect on its corrosion resistance. 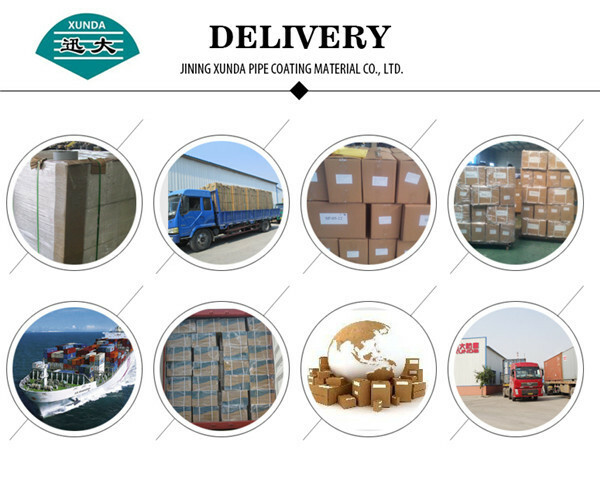 It has a permanent and continuous adhesion effect, this outstanding combination of butyl rubber adhesion and P.E, make good weather resistance, outstanding electric and chemical characteristics and good workability for ease in both manual and machine work. Primer: Primer increases tape adhesiveness. 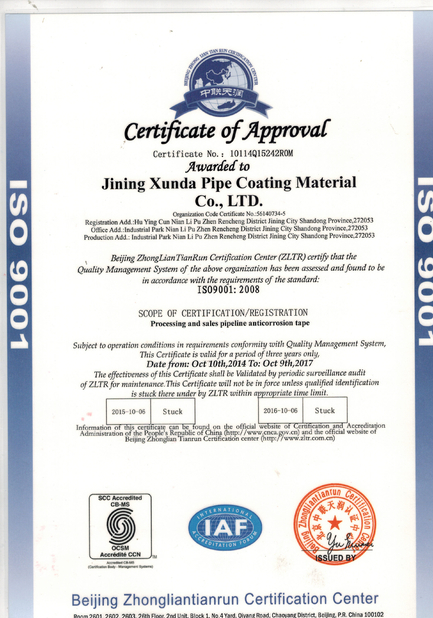 thoroughly clean the surface of the pipe by removing all foreign material. Completely remove any sharp projections from the area of the weld. Remove all rust and/or other impurities using a steel brush. Before application, shake or mix primer thoroughly. Because it is highly volatile, make sure it is securely sealed after use. Because it contains inflammable solvents, use caution when working near any open flames. Temperature of -20°C~35°C is best. Proper volume of primer is 100g per 1m². tape within a short time after the primer is completely dry.